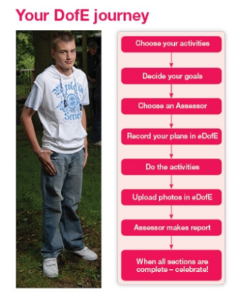 The Duke of Edinburgh Award is a youth award programme which recognises adolescents and young adults for completing a series of self-improvement skills and exercises. 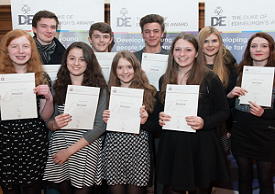 Young people can do the programme at three levels, Bronze, Silver & Gold. The personal programmes are centred around four sections (five for the Gold section) Volunteering, Physical, Skills, Expedition and Residential. 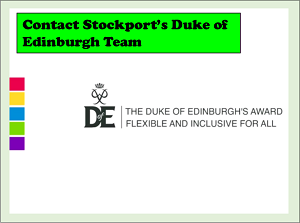 The Duke of Edinburgh Award runs from Schools, Colleges, Volunteering Organisations & Open Centres across Stockport. 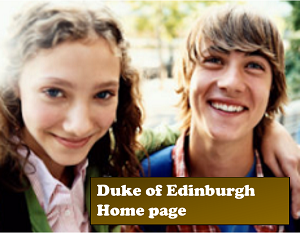 The Duke of Edinburgh Award welcomes children and young people with Special Educational Needs and Disabilities. 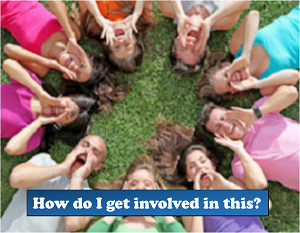 Click on the buttons below to find out more information about what the Duke of Edinburgh’s Award scheme is all about, what we do and how to get involved. Any questions get in touch with us, we're here to help! It's a real adventure from beginning to end: There’s more to life than sitting on the sofa! 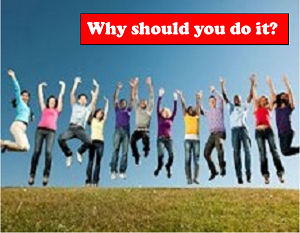 Discover talents you never thought you had, challenge yourself and meet loads of people just like you. Congratulations, you're about to start an adventure. In here you'll find your nearest centre. 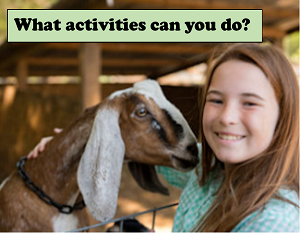 There are so many different activities to choose from, what will you do as part of your DofE? 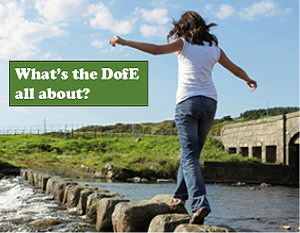 The DofE is a national scheme but there is a local branch in Stockport to give help and advice.